The best hairstyles for women over 50 in 2017, are shorter, stylish, easy care, and low maintenance haircuts that also make you look your best and younger. A proper hairstyle, that takes into account your face shape, skin tone, complexion, and your personality, can do wonders for your appearance. It can not only make you look younger, but also feel younger. Of course, many mature ladies can’t be bothered with using a lot of hair products and tools on daily basis so we’ve collected some of the best short hairstyles for women over 50 that are easy to care for. The messy cut is a great haircut for women over 50 with thin hair. It’s one of the easiest hairstyles to maintain since it can be fixed with the fingers. No combs or brush necessary. 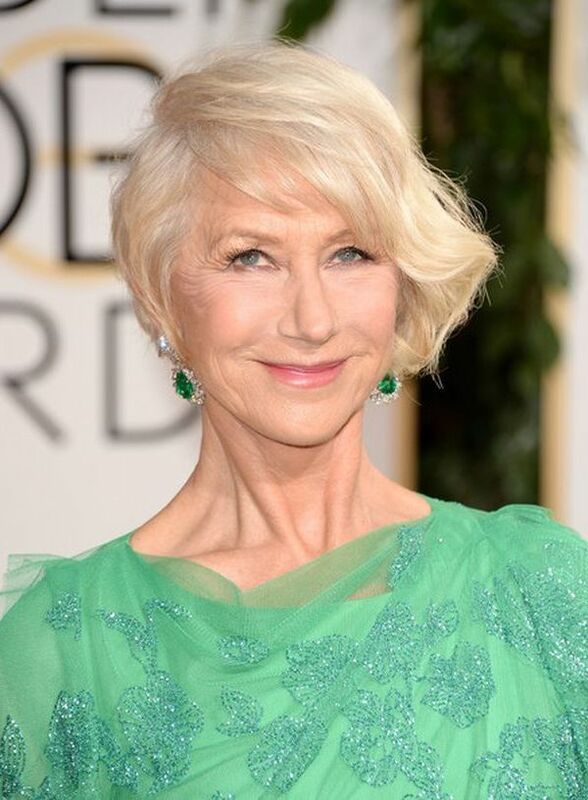 For women over 50, a perfectly styled, shoulder length haircut defies age. If your natural hair color is good and your hair is thick, have them cut to shoulder length. Consider the length of your neck and shape of your face while getting a haircut, although this tip is applicable to all ages but it is much more advisable to women over 50. 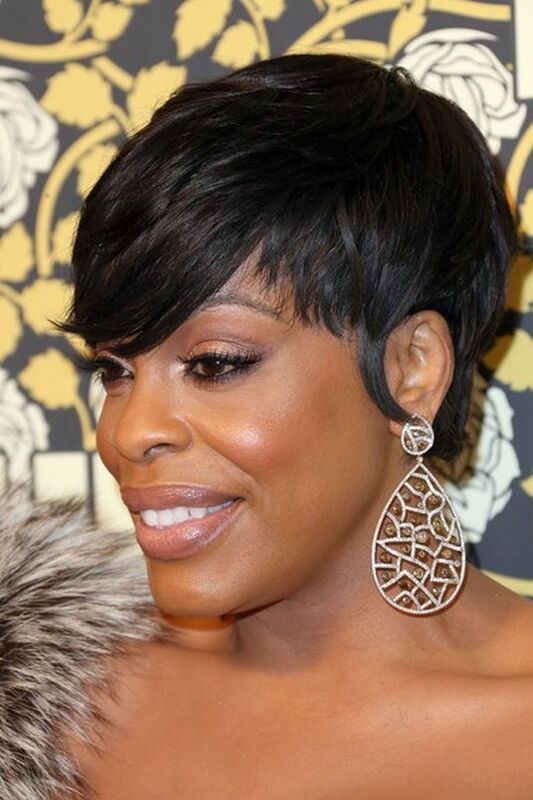 This great haircut is simple but what makes it great on her is its neck flattering style. 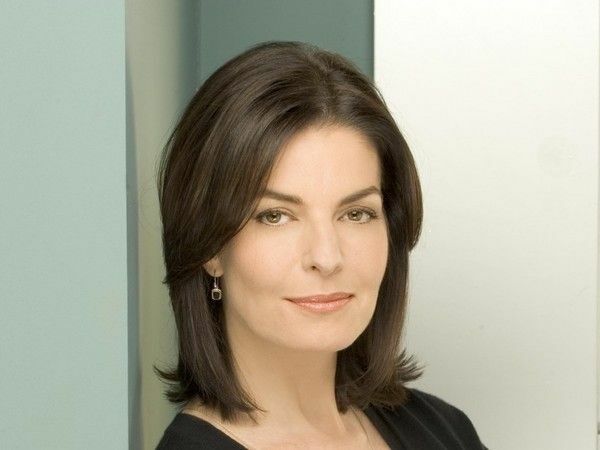 This style lends itself to mature women with thick hair. Sometimes having blond hair is all that you need to look chic. You can wear a short blond haircut and complimentary accessories with it. This is another great option for those women over 50 with thick hair. 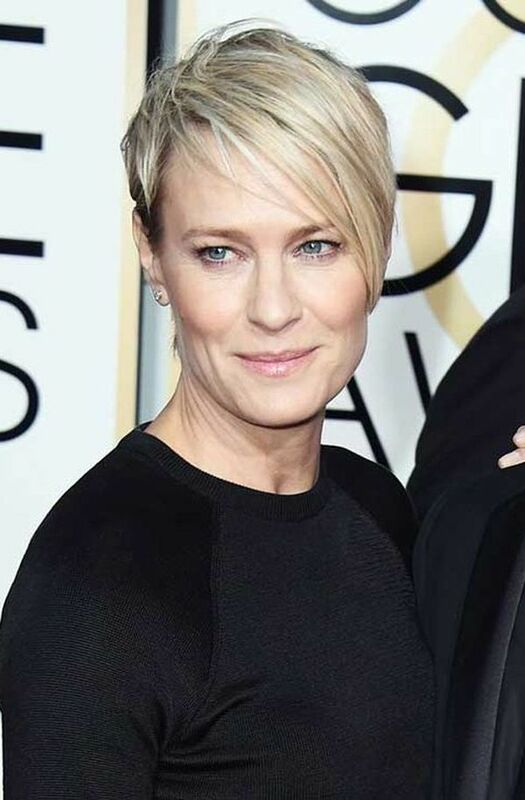 Being a lady who has just past 50 years old, you should wear short hairstyles with caution. 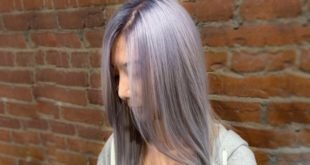 First decide whether you are brave enough to show your graying hair or you prefer dying with a hair dye. 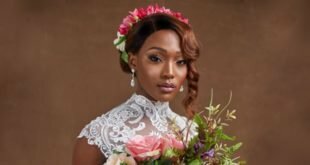 This model wears a hairstyle where she has decided to show off her aging. Chin length chopped layers look great for straight thin hair. You don’t need styling tools for this chin length anti-aging hairstyle for straight hair. 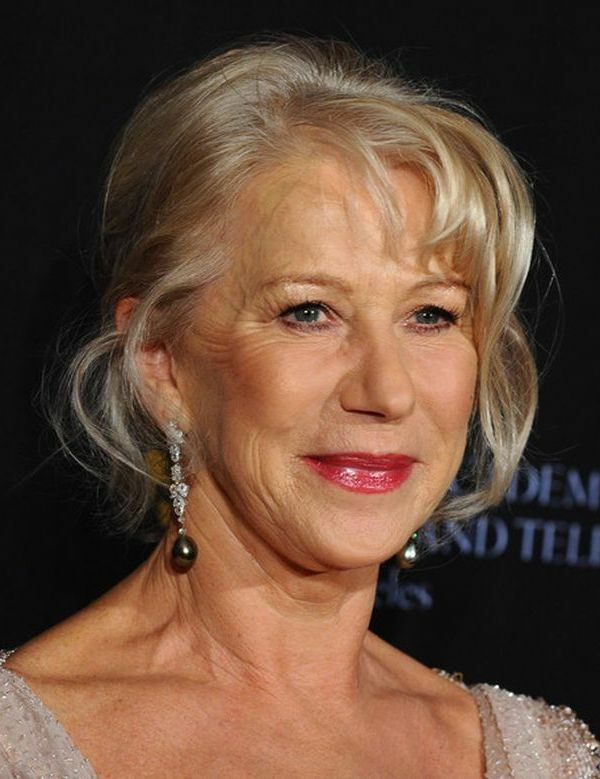 This hairstyle looks quite youthful and is the best option for women over 50 with wavy hair. You can choose this hairstyle, especially if you are a woman with very thick hair over 50. Give a deep side part and short layers to achieve a flawless look. 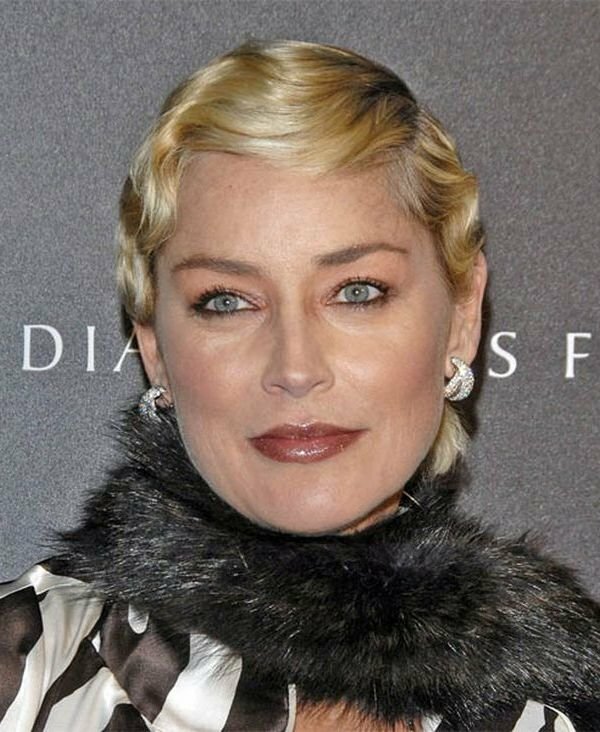 This hairstyle also looks particularly good for women over 50 with round faces. Again this is a hairstyle if you like to show your natural graying of hair. A long bob looks equally good on blond and gray hair. 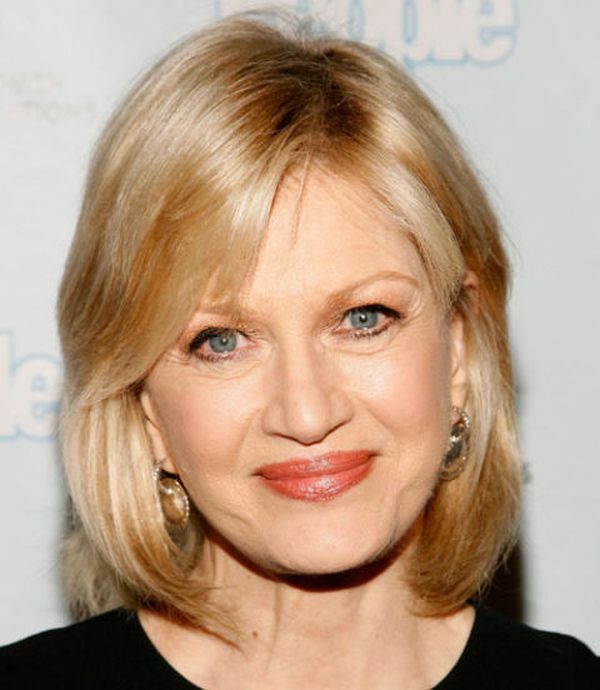 A long bob is a favorite with some women over 50 with long faces as they find that their hair frames their face nicely. 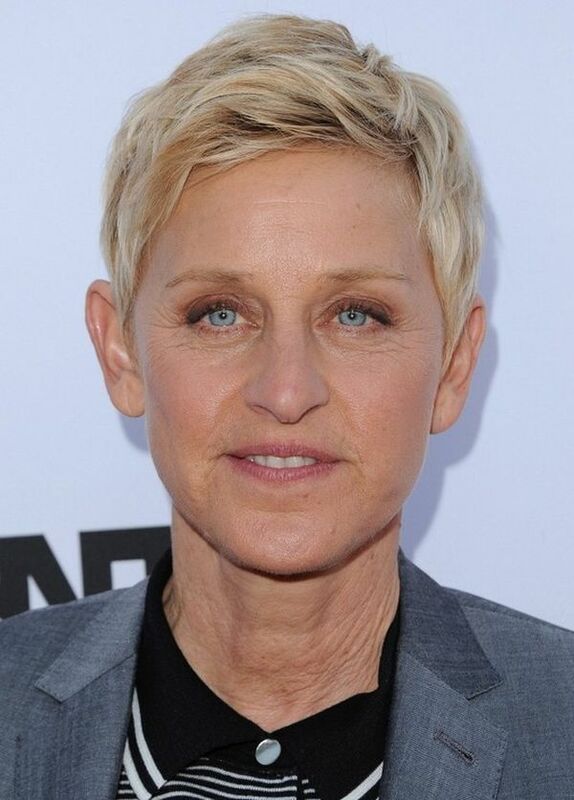 No doubt this hairstyle is super short but Ellen Degeneres has given it some length along her temples to add a feminine touch. 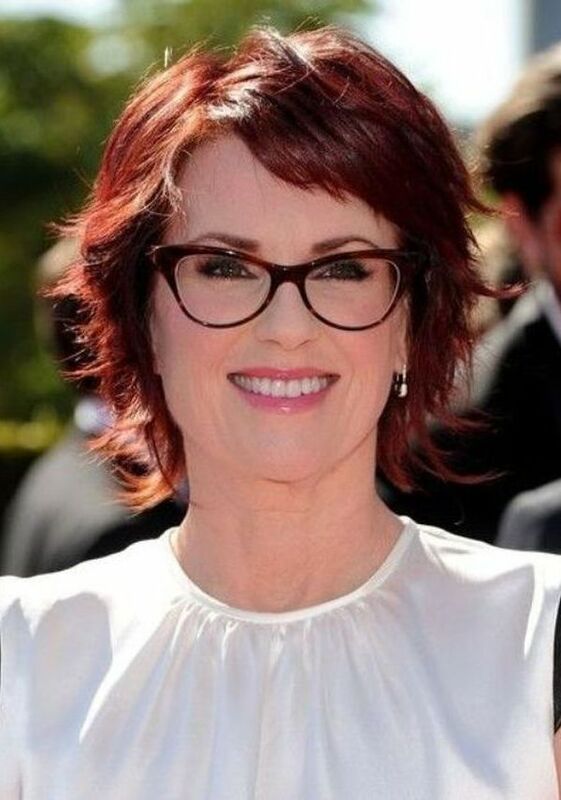 This style of short hair also works well for women over 50 with glasses. With the hair styled away from the face, there is nothing to compete with or to interfere with your glasses. 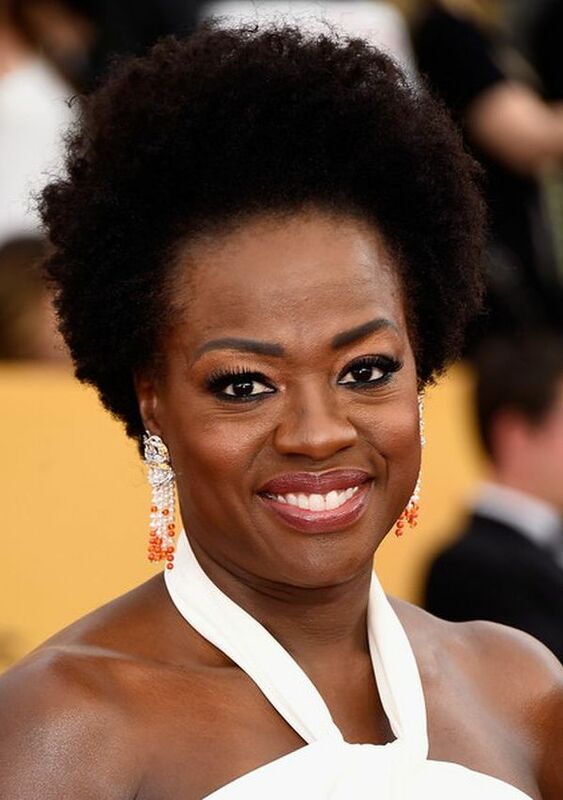 This mature hairstyle looks gorgeous and needs almost no maintenance if you have naturally curly hair. Embrace your natural curls with elegance. Shoulder length bob is always flattering when worn by mature ladies although there are very few women who enjoy healthy hair once they are past 50. For this length, styling options are unlimited but bangs look the most adorable. Getting a haircut with choppy bangs brings some youthfulness to women over 50. This short and spiky haircut looks good for women over 50 with all kinds of hair textures including fine, thin hair or thicker hair. It encourages others to focus on your eyes and all other features of your face. To make this hairstyle more wearable, add a side swept fringe to it. 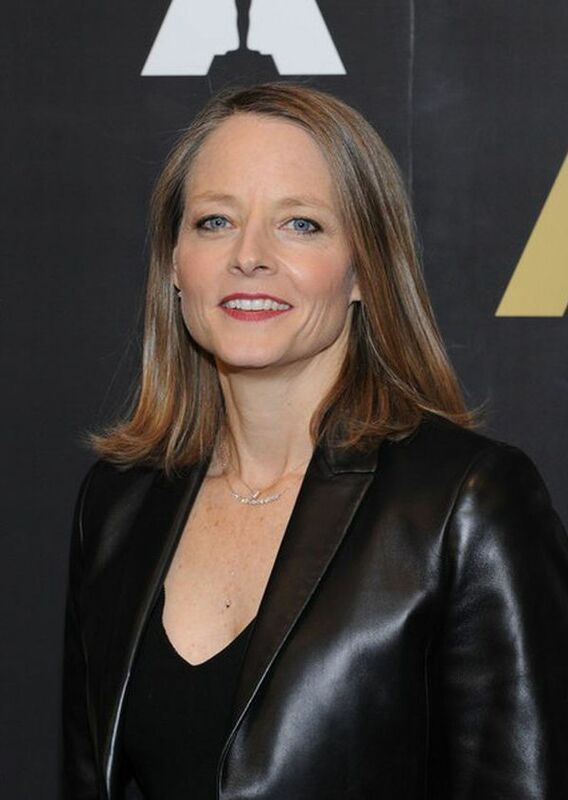 Lob is shoulder length hair although now being considered old-fashioned but women over 50 can still enjoy this hairstyle as it will help hide their wrinkles and will make them appear more stylish than ever. Adding layers brings a contemporary look to this short hair style. It’s a good way to look younger. This haircut is another hairstyle that works well for women over 50 with thick hair. It takes some confidence for a woman over 50 to go retro. But if that’s your personality, embrace your age and show it off some with vintage looks. Women over 50 or over 60 will always look good with a casual short cut with bangs. Bangs are also a good way to cover a receding hairline in its early stages. So mature women with some hair loss, take note of this look. A short bob for women over 50 conveys a sense of conservatism and may serve you well in a corporate, business environment. 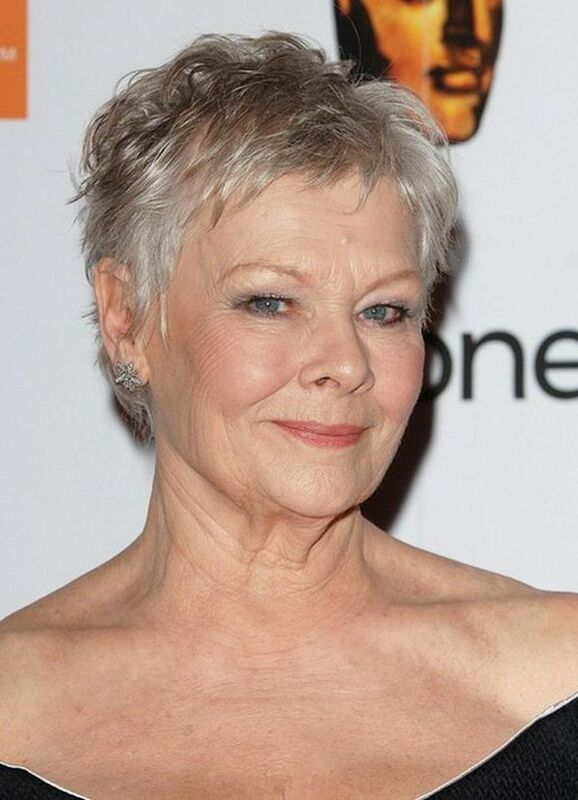 It’s a good grey hairstyle choice for women over 50. This haircut works well whether you keep the gray streaks showing, or whether you decide to hair color the grey out. 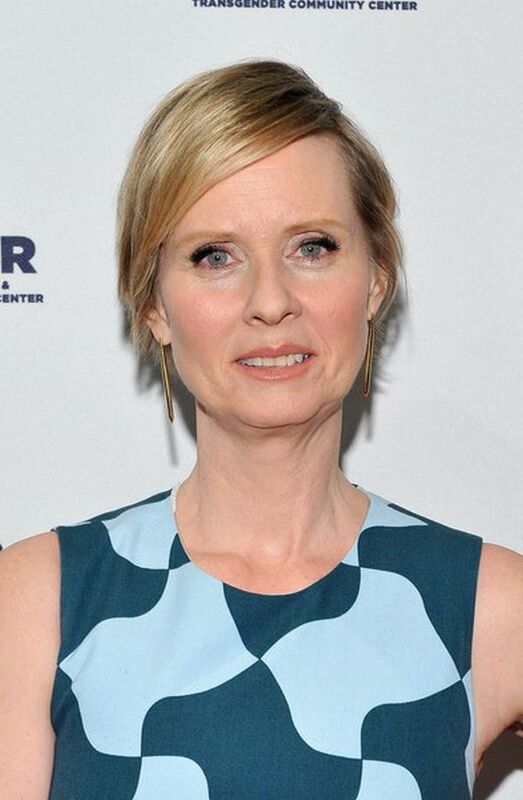 It’s a good, low-maintenance haircut for mature women,. A Faux Hawk brings a sense of style to any woman who chooses to wear it. 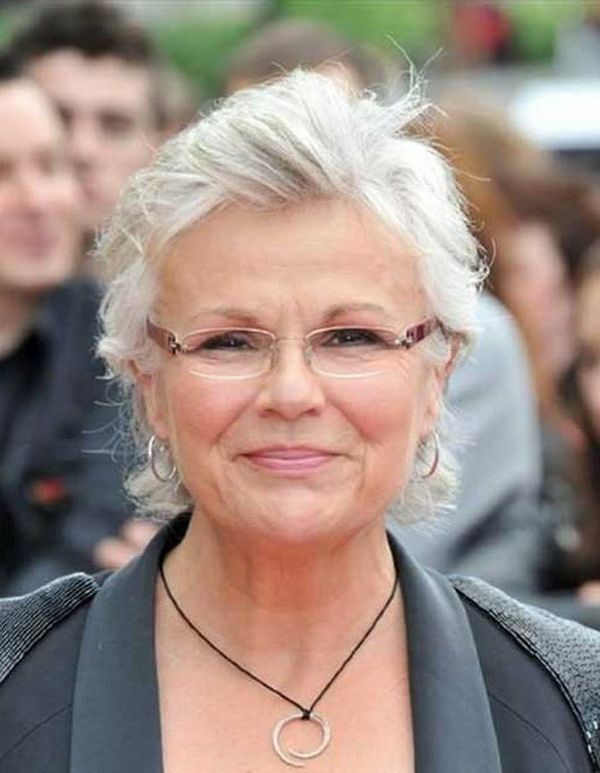 If you are a mature woman, the faux hawk can make you look younger, more so if you wear it with a smile. 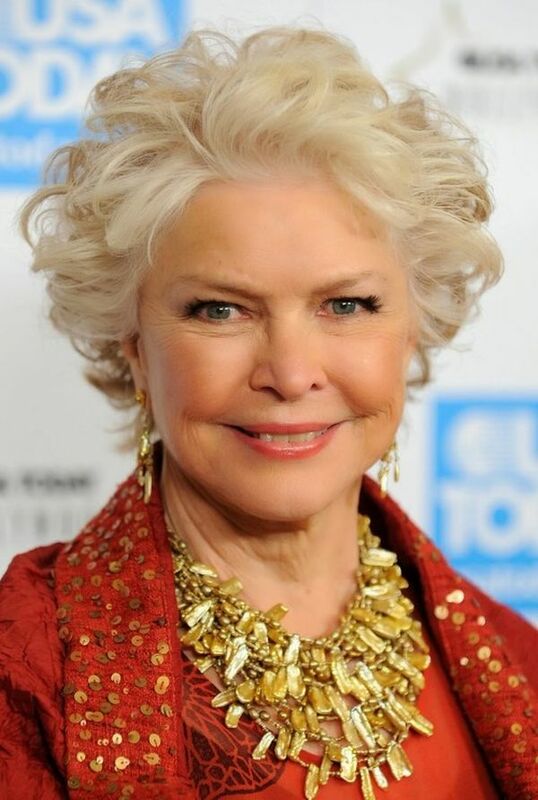 This hairstyle complements women over 50 with oval faces. 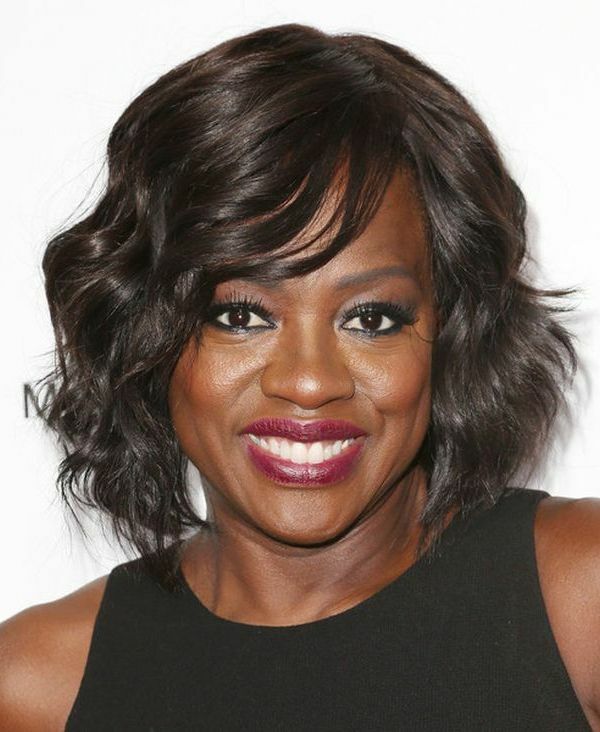 The tapered bob haircut works well for women over 50. It’s an easy to maintain look and with the side swept bangs, it can make any mature woman look younger. 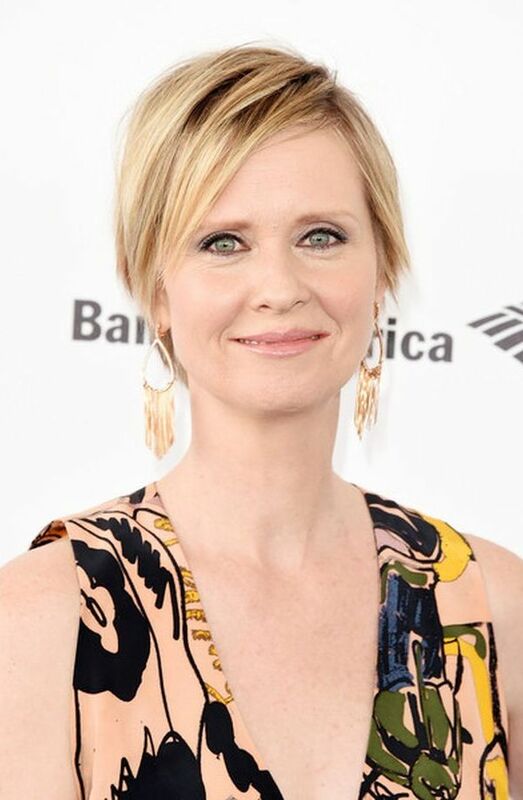 A flip haircut is common for women over 50. One of the main reasons is that it’s easy to style, and easy to care for. It doesn’t take much skill to maintain this haircut. 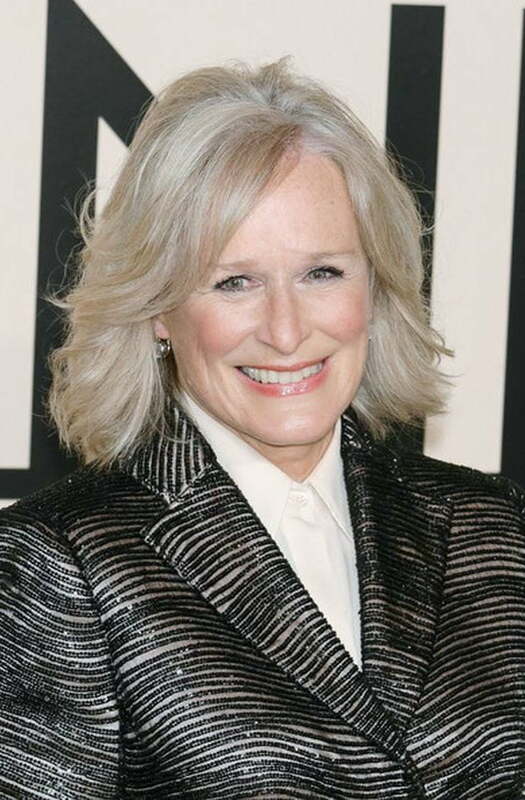 A medium straight haircut is a classy way for women over 50 to wear their hair. This is a timeless hairstyle that will never go out of style. If you’re over 50 and seek a sophisticated look, consider a short straight cut. Brush hair back and over the ears to complete the look. A shag haircut, or shaggy cut, for women over 50 adds texture and definition to hair. 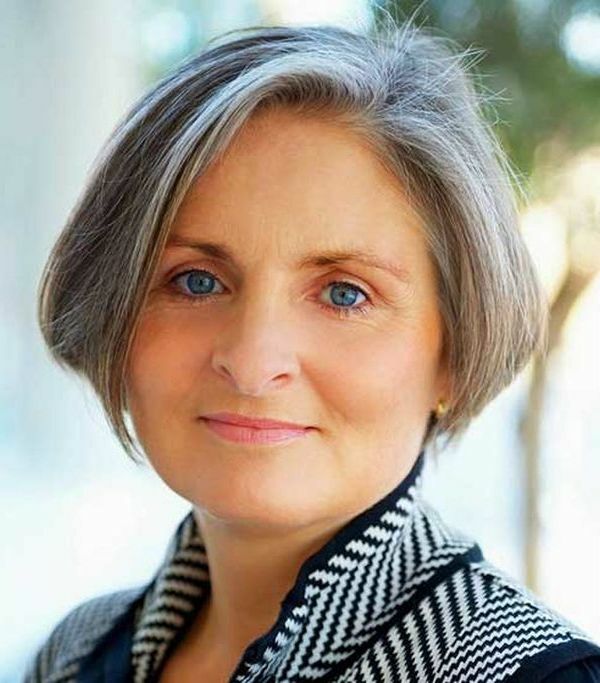 In can work well for mature women with fine hair, normal hair, or thick hair. If the hair is thicker, more aggressive layering in necessary to reduce the weight of the hairstyle. This style looks great, but can look a little dated depending on the cut. 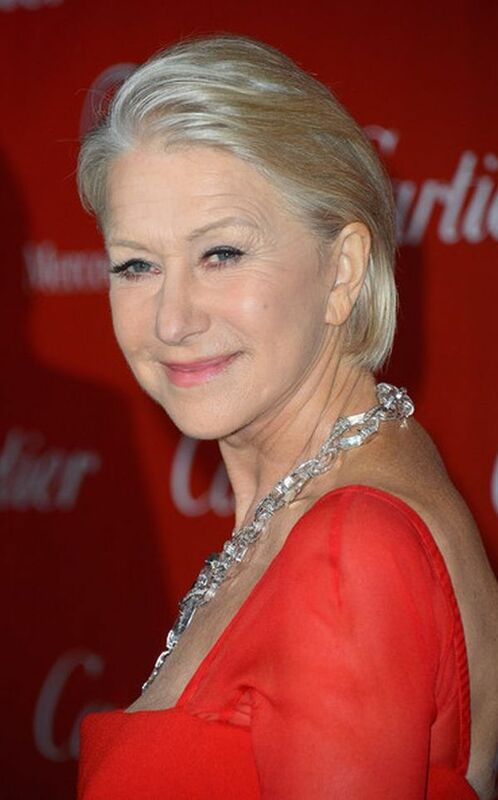 The best short choppy hairstyle for over 50 brings a certain playfulness to your look. Use this casual and youthful haircut to bring out the smile and fun in your personality. 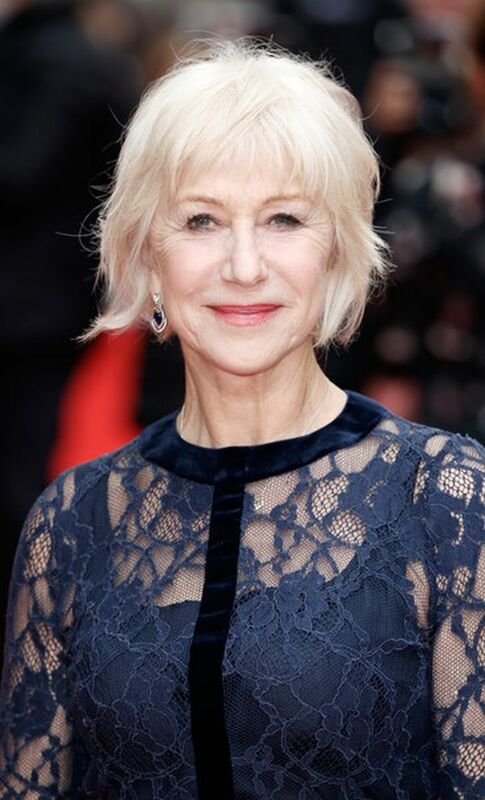 This mid-length bob hairstyle for over 50 is a low-maintenance look for women who don’t want to go too short with their haircut. 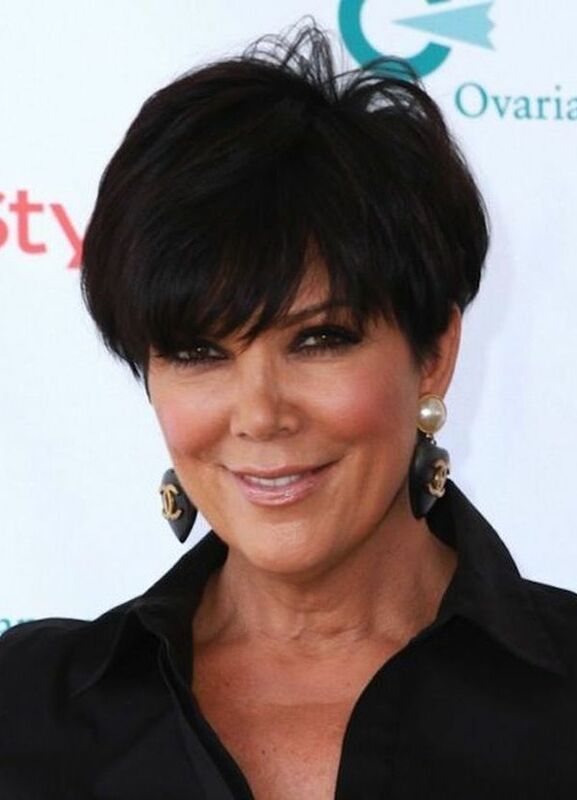 The angled bob for women over 50 is a good choice for straight hair. This would include Asian women over 50, especially those that want to show a little flair. The angled bob brings a modern and youthful feel to this haircut. 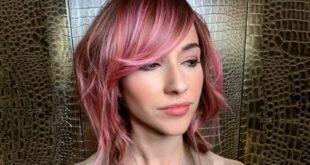 An asymmetrical bob is often a little too edgy for mature women, If you work in a fashion forward career however, this look can fit in to your workplace. 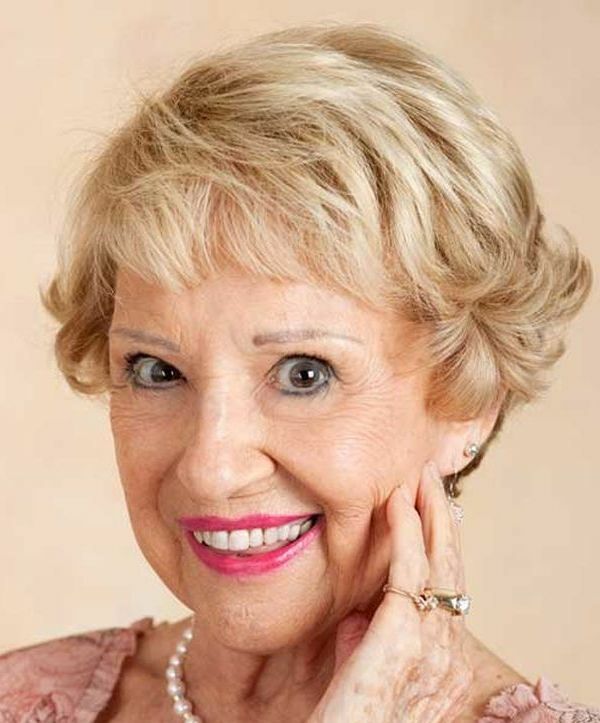 A short hairdo with brushed up bangs bring a flair and more youthful appearance to women over 50. 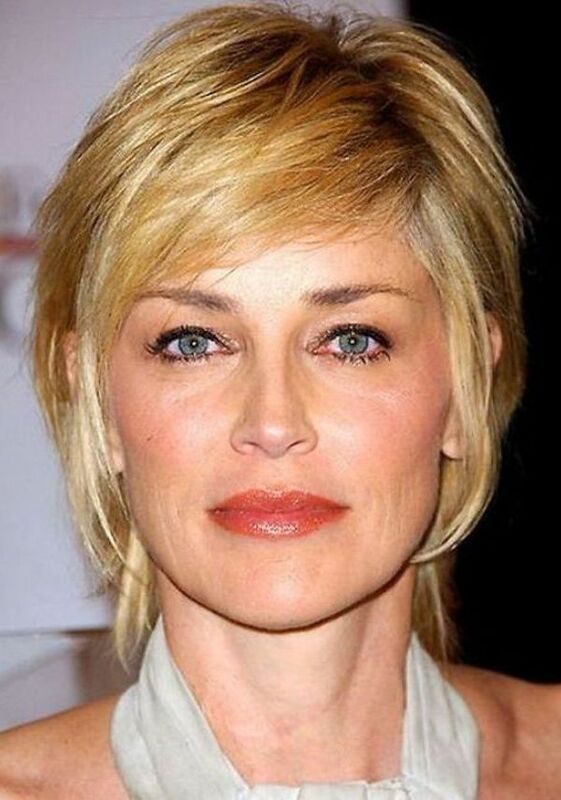 As shown in this case, a short haircut like this is good for women over 50 with square faces. Boy hairstyles and haircuts are a playful way for women over 50 to look younger. 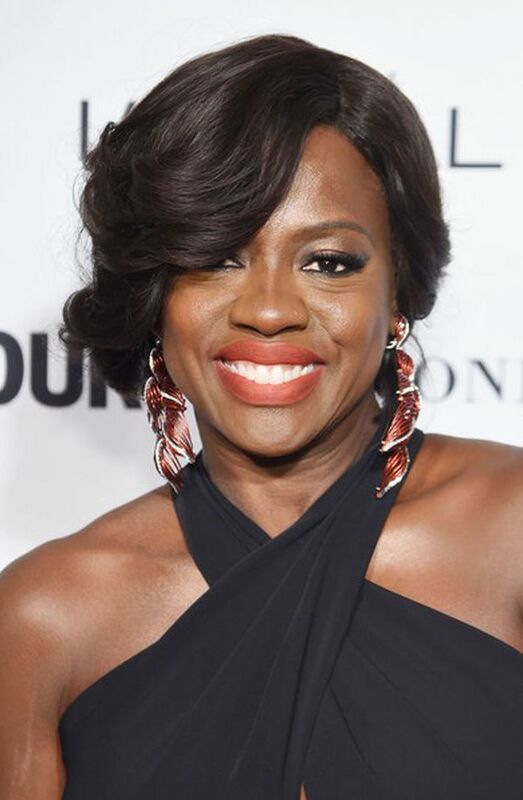 It’s a modern spin on short hair that often times works for mature women with oval faces or long faces. 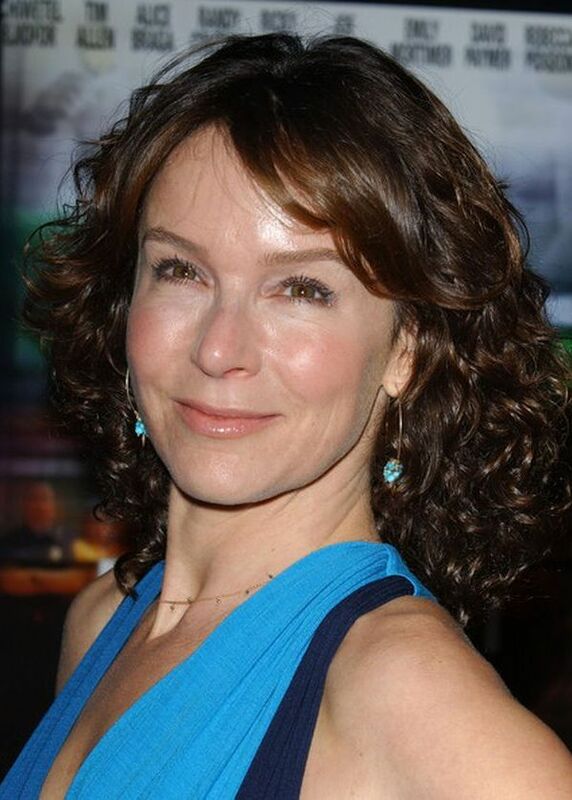 A short wavy cut works well for women over 50 with thick wavy hair. This hairstyle keeps the natural waviness in your hair and turns it into an asset that you can show off. It’s another example of don’t fight your natural hair, and you’ll spend less time taking care of it. 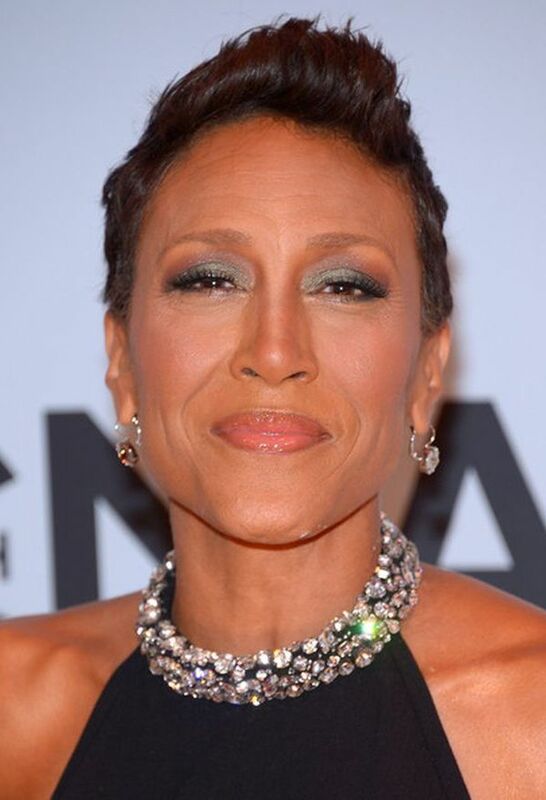 The asymmetrical pixie hairstyle is a great choice for women over 50 with round faces. The angled bangs soften the roundness of the face while bringing in youthfulness and a sense of flair. Almost all women suffer from some hair-loss problems as they age. So women over 50 should a hairstyle that not only adds to their personality but also helps them with their hair problems. I hope we’ve helped you in your search for the short hairstyles for women over 50 that is right for you. 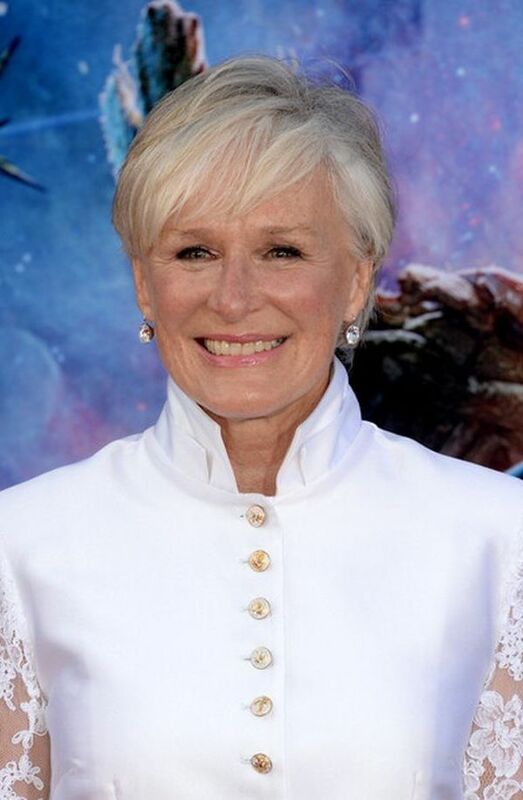 Short hair is one of the best options for older ladies because they can easily style their hair and many short hairstyles for women over 50 give add a sense of youthfulness to their personality. I’m really in love with the swept back curly hairstyle. It’s a shame you don’t have a donate button! I look forward to new updates and have shared this website with my Facebook group. Talk soon! I have very wavy hair. I think that #8 looks the best for my type of hair. I will have to see if my stylist can replicate that cut for me. I would love to have short hair. It is such a pain to keep taking care of my long hair.